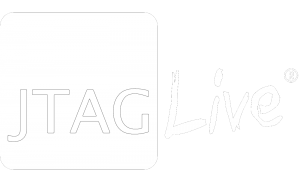 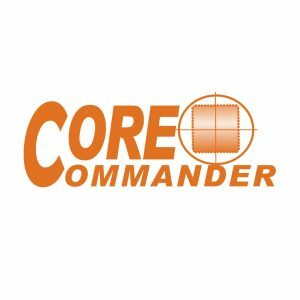 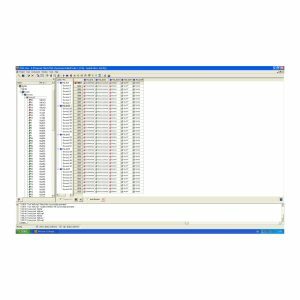 AutoBuzz is a totally unique new tool that effectively learns a connectivity signature of all boundary-scan parts within a design from only the BSDL models of those parts. 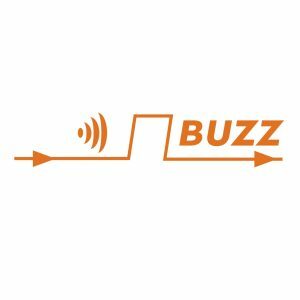 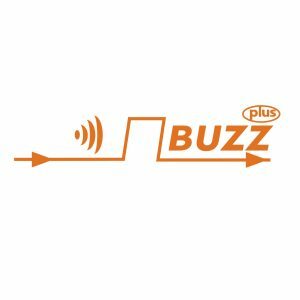 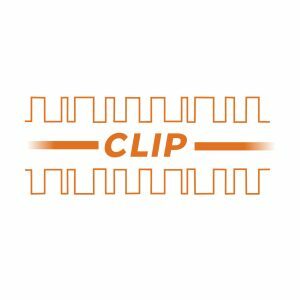 By expanding on the seek and discover mode of BuzzPlus, AutoBuzz automatically gathers the circuit data of a known good board and then performs a full connectivity compare against the faulty circuit. 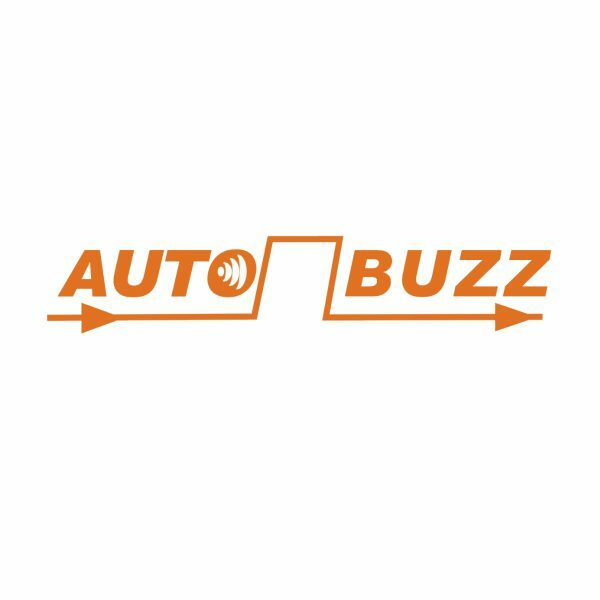 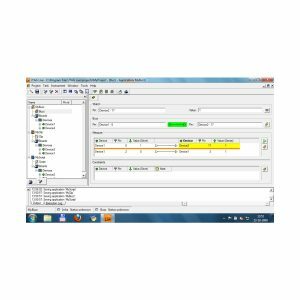 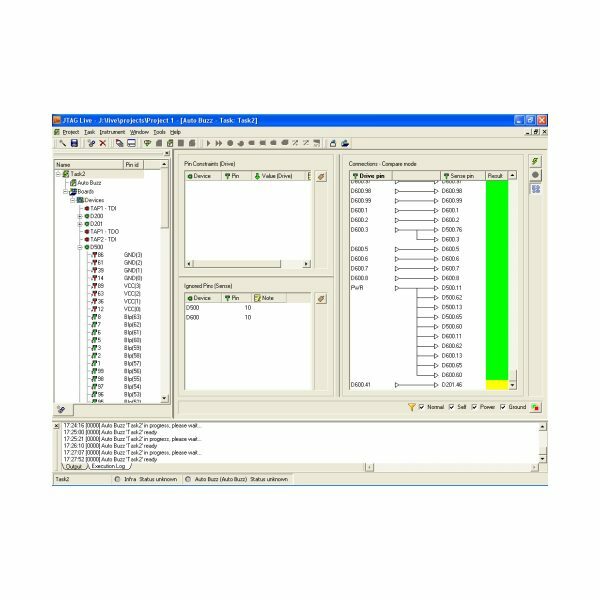 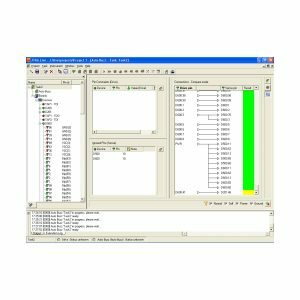 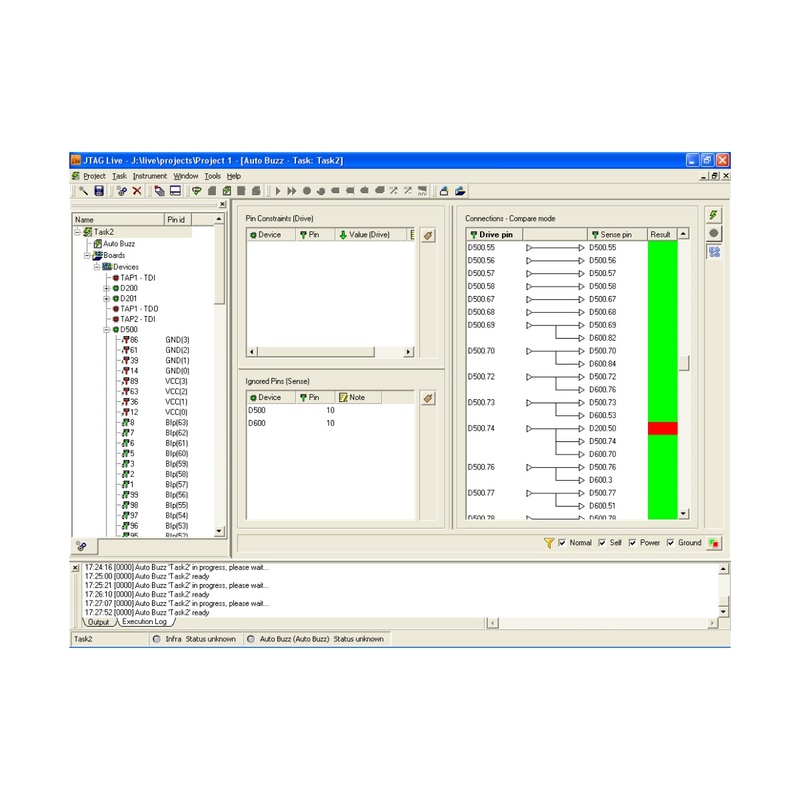 Since the user requires no boundary-scan technical knowledge and with only a basic scan chain input needed, AutoBuzz is the perfect tool for repair and rework technicians, especially when design data is missing or incomplete.